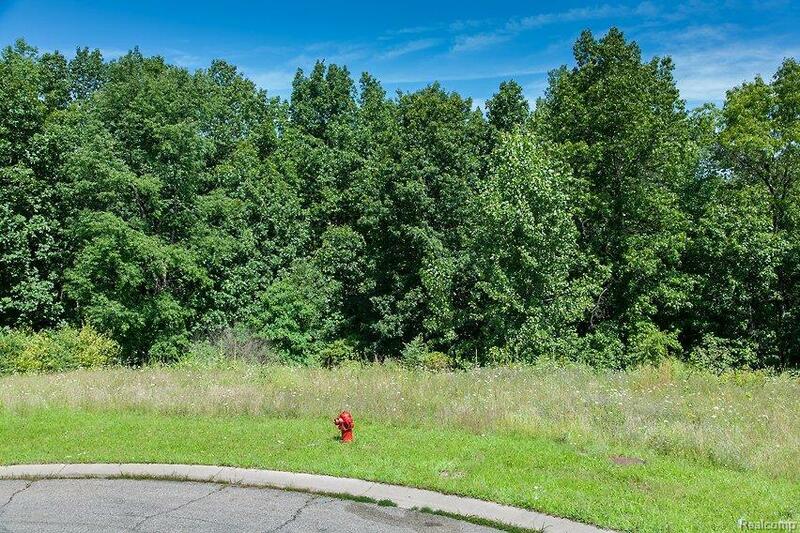 LARGE WOODED, WALKOUT LOT, BACKS TO VACANT LAND, IN AREA OF LARGE, UPSCALE HOMES. 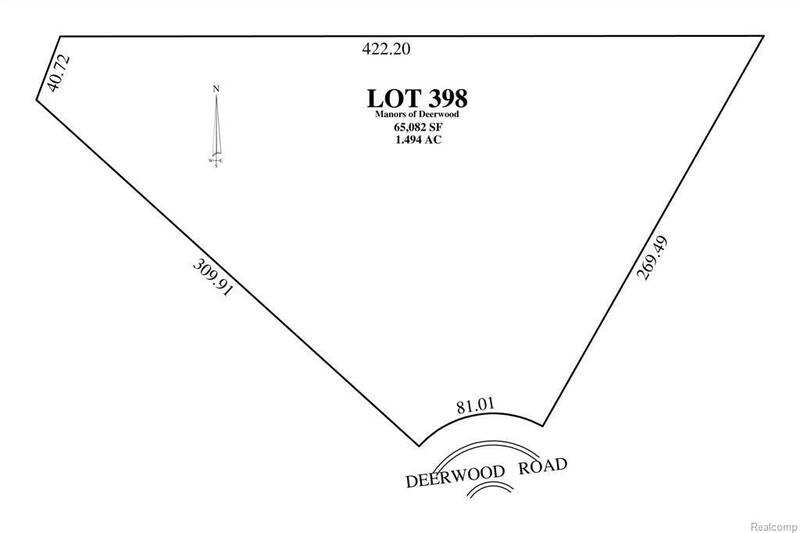 POSSIBLE LAND CONTRACT. IDX provided courtesy of Realcomp II Ltd., via Robert R Jones Associates, Inc and Realcomp, ©2019 Realcomp II Ltd. Shareholders.